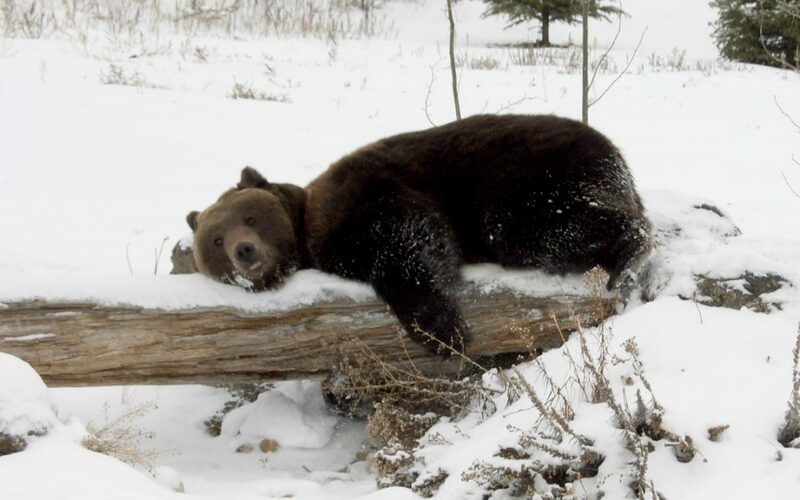 Home / Uncategorized / Is This Your Hibernation Time? It is mid-January and the tree is down and the decorations have been packed up for another year. The house has been put back in order, somewhat. Things look again to be in normal mode. There seems to be a lull or stillness in the air and you are allowing yourself to finally settle down. And you feel like a long winter’s nap. Before we, as a culture had gotten into the craziness of the Holidays, the Winter Solstice was celebrated. This was the time of year when the days were getting shorter and the nights longer until Winter Solstice came and the shortest day of the year. The long nights seem to bring with them a certain stillness at this time of year if we relax into it. We have rushed around for the past many weeks trying to make sure all are happy and fulfilled and feeling loved. We have dug deep into our well of emotion to take care of those we love. But now we need to care for ourselves. This is the lull and the still quiet time where we can fill our well and nourish ourselves with a bit rest and maybe even a nap. A warm winter’s nap where we can be with ourselves and be still and tranquil. When was the last time that you took some time for yourself? When was the last time you created space for yourself to just breathe? Being able to shut the door on the world for a while. Run a warm bath – light a candle- play some music – pour yourself a glass of wine or make a cup of tea. Pour some bath salts into the water- grab a bar of sweetly smelling soap. I invite you in this season of winter stillness to make room for yourself and honor yourself by creating space for you to just be and breathe in who you are. Ready to create your own ritual? Click here to start with our Tranquility Bath Salts and Soap. I so need to stop and be still to replenish. Thank you for reading my mind and providing the tools needed. You got this! Hope your trip gives you time to replenish!